Cooking with herbs is an art. Knowing how much to use in a particular recipe is important, since some herbs like rosemary and thyme can be overpowering if used in excess. 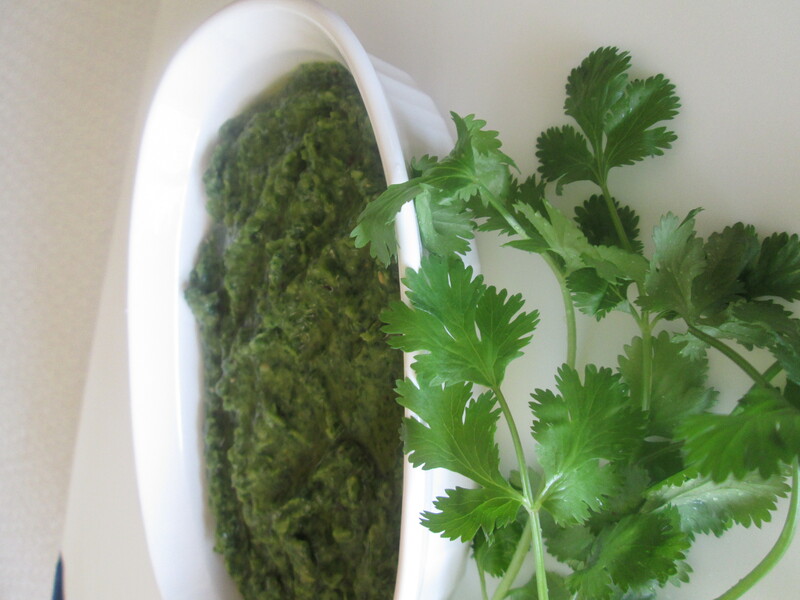 Pairing herbs with the right foods make them stand out even more. Rosemary with potatoes, thyme with mushrooms, basil with tomatoes, and mint with cucumbers are some of the very classic combinations. But trying new ones is the gateway to new discoveries. 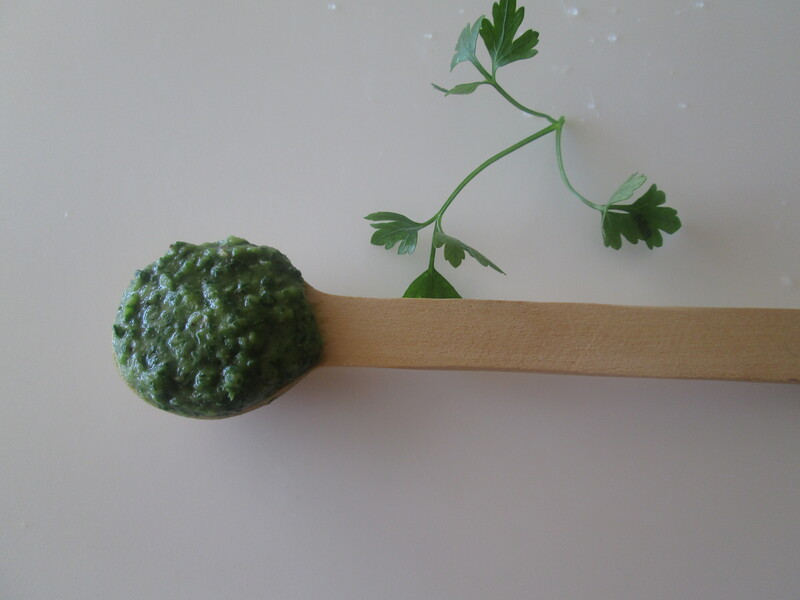 My herbed bean spread came about from the ingredients on hand in my fridge and pantry: cilantro, parsley, garlic, and lime, pureed with white beans and a couple spices, produced a vibrant green and creamy spread. 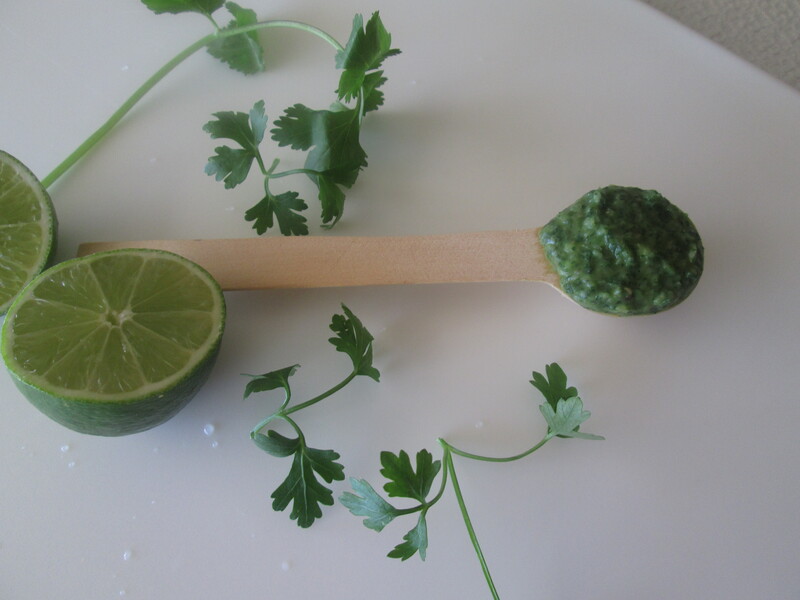 I used the stems of the cilantro as well. 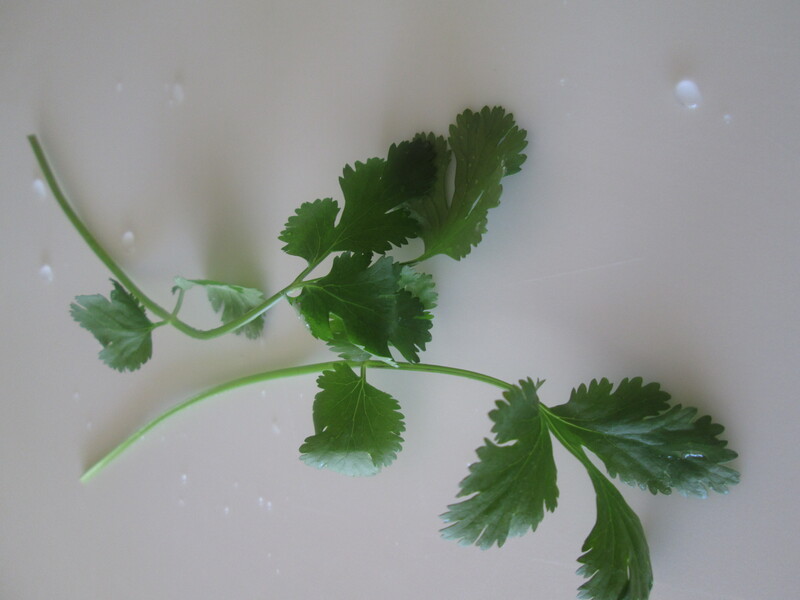 Tender stems of cilantro, in fact, give the spread texture and body. 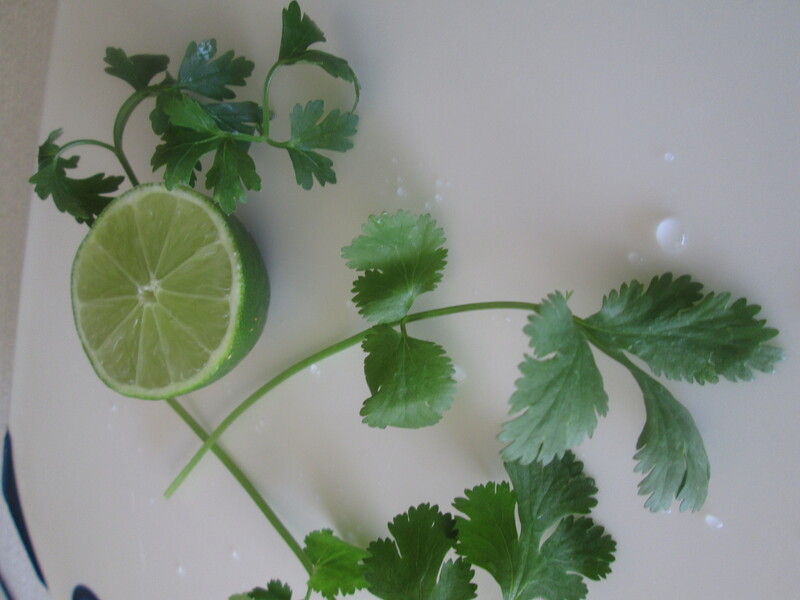 Cilantro and lime are perfect with each other. Together they create a very refreshing flavor. Combined with the herbs and spices along with citrus and garlic, canned cannellini beans got a new face lift — from bland to bold. 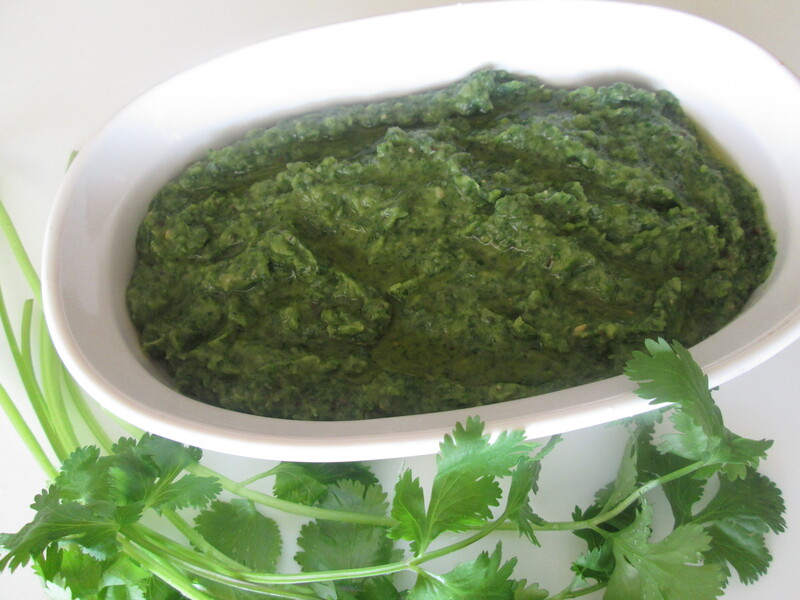 In a food processor, coarsely puree garlic, cilantro, and parsley. Add cannellini beans, lime juice, cumin, paprika, salt, and pulse again until smooth or to desired consistency. Drizzle oil in the puree while the machine is running. Transfer the spread to a bowl and drizzle some more oil. 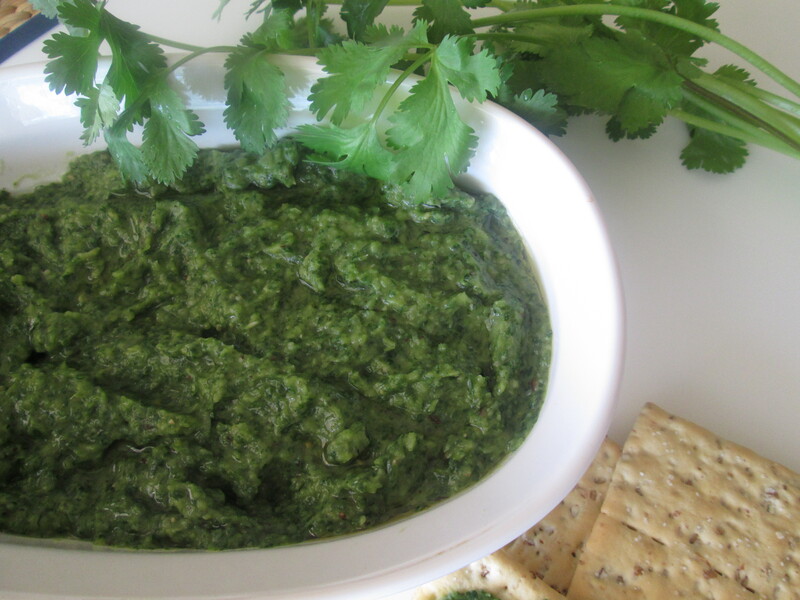 Serve this spread with crackers, pita chips, toasted bread, or slather in a sandwich and wrap.